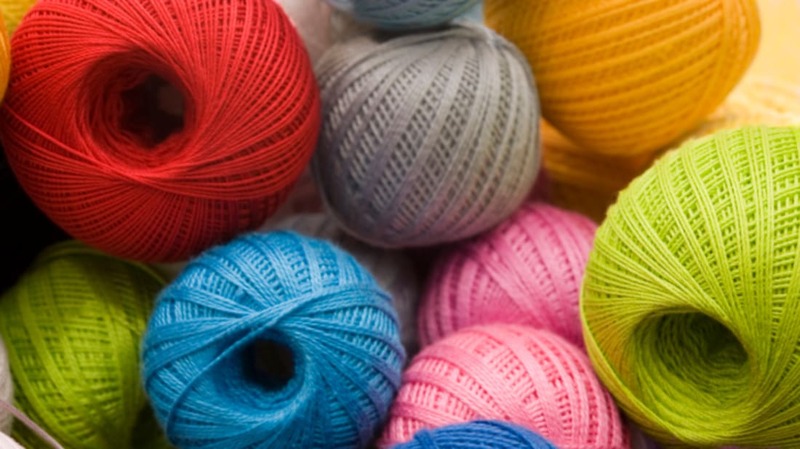 Clothing has to come from somewhere, and any seasoned knitter or crochet fanatic knows that the fibers your yarn is made from make a big difference when it comes to the quality of the product. Here are five strange fibers that you probably didn’t know you could wear. 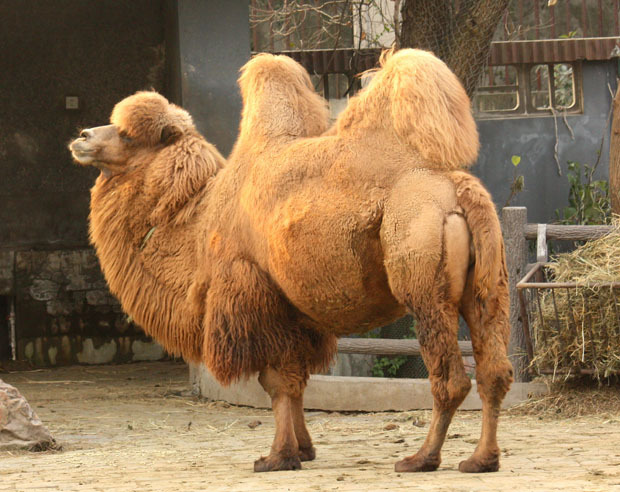 Unlike the one-humped Dromedary camel, which occupies arid regions like Africa's Sahara desert, the two-humped Bactrian camel lives in cold climates, particularly Mongolia. Tended by nomadic herders, these camels grow a thick, warm coat to protect them from the cold. It’s the fur on their underbellies that’s the softest, though, and gathered by the herders when the camels shed their coats in the spring. The downy fibers are then spun into a yarn notable for being remarkably lightweight, soft, and warm. The coveted wool of the muskox comes from the layer of underwool closest to its body, called qiviut. Qiviut is valued for its strength and warmth and, unlike sheep's wool, it doesn't shrink. 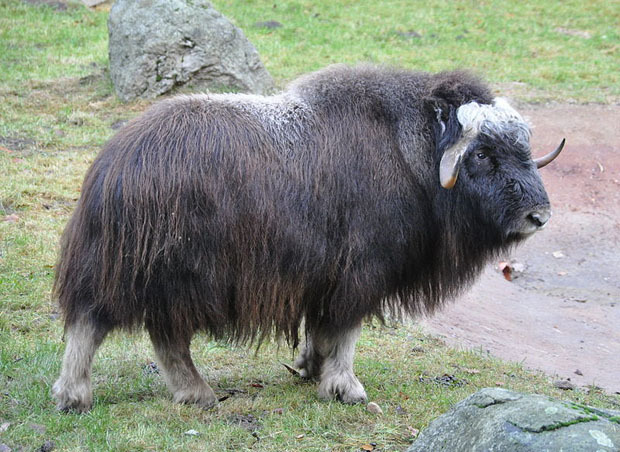 A male muskox can produce up to seven pounds of qiviut a year; when the animal molts, the qiviut is plucked from its coat and salvaged from objects it has rubbed against. You can buy high-quality qiviut accessories on the Alaskan Co-operative Oomingmak’s website, but it will put you back a couple hundred dollars. 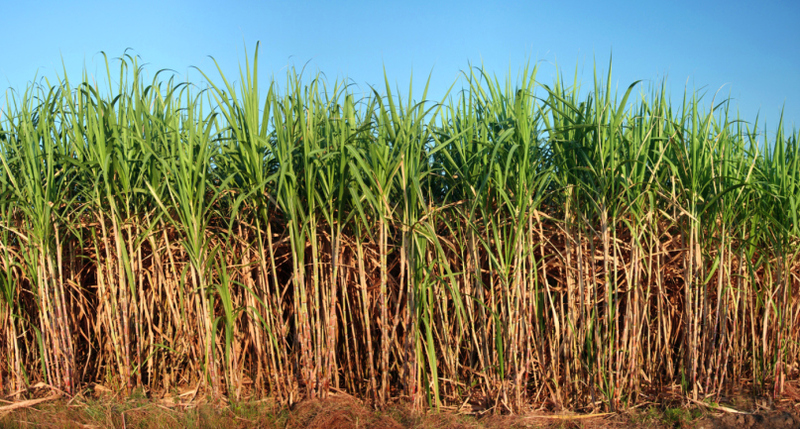 When the fluid used to make edible sugar is extracted from sugar cane, there is fibrous plant material left over, called the bagasse. In a process referred to as the viscose process, the bagasse is shredded, broken down, and shot (while in liquid form) at high pressure through small holes. The long strand of fiber is then solidified and spun into yarn, and dyed to add color. Sugar cane yarn is silky, with a lustrous sheen, and perfect for eco-friendly yarn fanatics. If you combine crushed seaweed from the shores of Iceland with cellulose fibers from eucalyptus trees, you get SeaCell, or seaweed yarn. 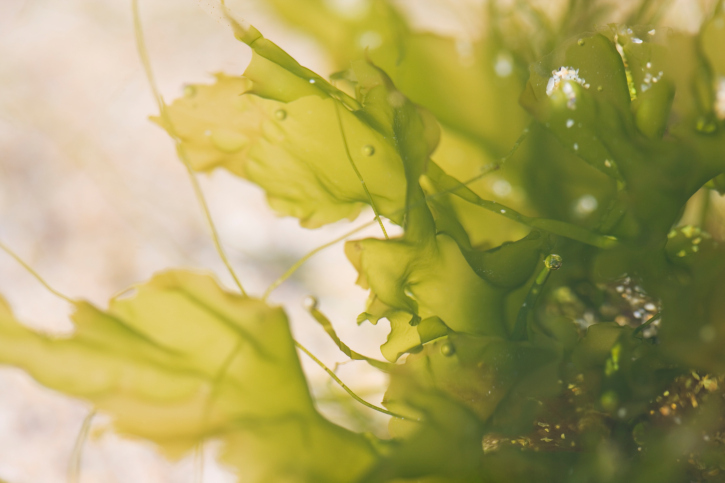 SeaCell purportedly “makes the benefits of seaweed wearable” by releasing beneficial nutrients directly onto the wearer’s skin, including calcium, magnesium, and vitamin E. According to Chinese medicine, seaweed can also help boost your immune system, reduce blood sugar, and revitalize your skin, hair, and nails. Best of all, it’s completely organic, renewable, and one of the most breathable fabrics on the market—which is why high-end athletic stores like Lululemon carry it. If you’ve ever wanted a sweater as soft as Fluffy’s fur, here’s your chance: if you collect your pet’s fur and send it in to VIP (Very Important Pet) Fibers, you can have it spun into yarn and even made into a keepsake accessory or article of clothing. 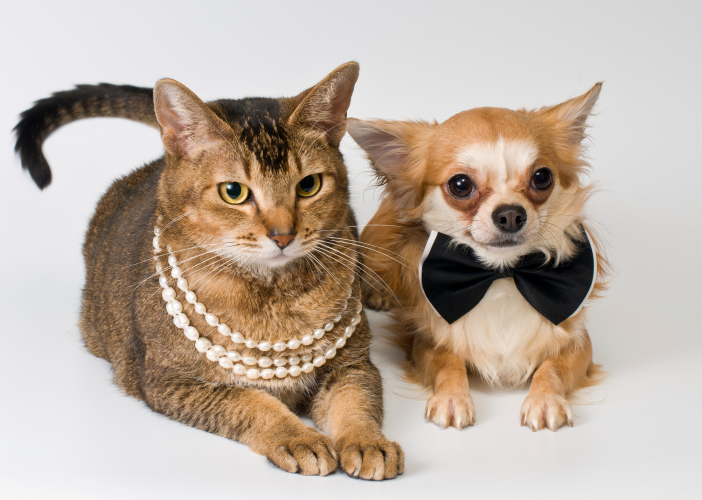 Or there’s Woofspun, which specializes in making yarn and garments out of dog fur, and even Cattyshack Creations, which makes fetching little handbags from yarn spun from your cat’s fur.